Forget the guidebooks! 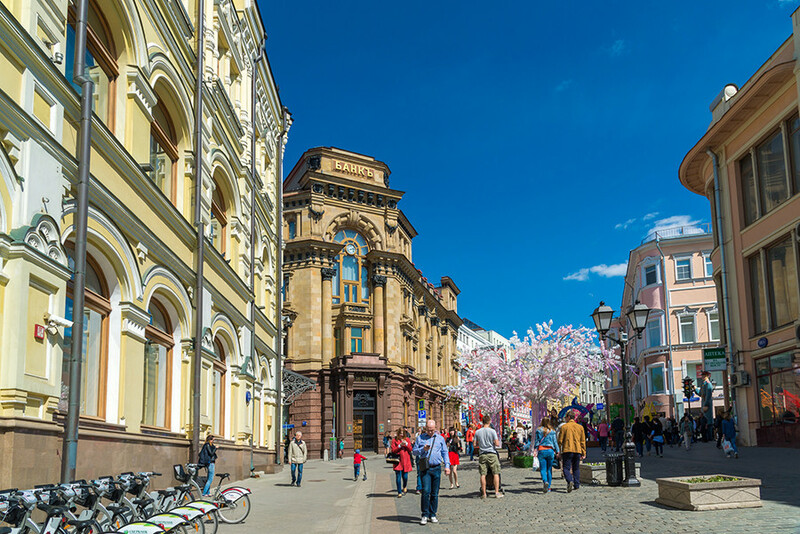 These are the Russian capital’s most visitor-friendly spots to know, as picked by the foreigners who’ve been going there for years. 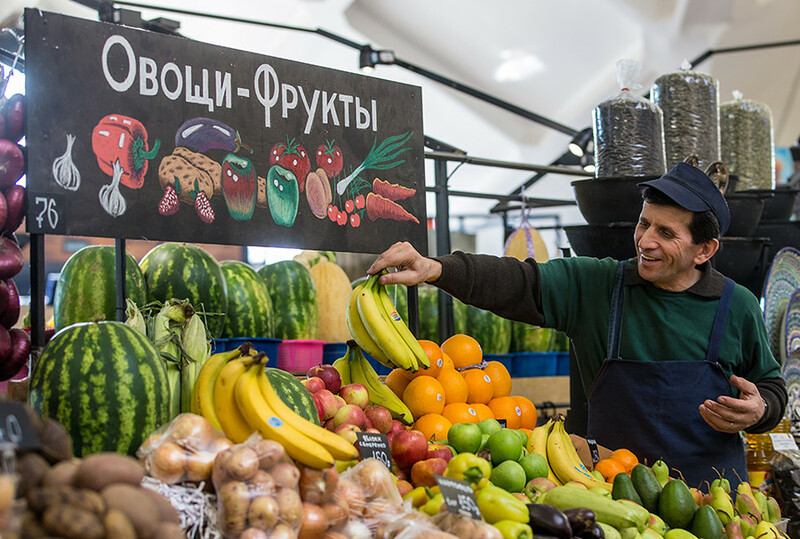 Moscow is a city of many magnificent markets. 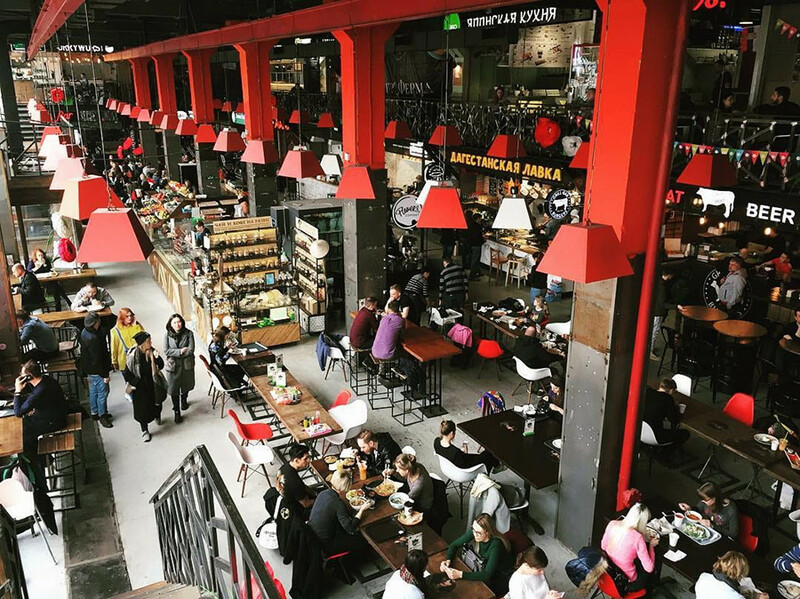 The foodie paradise of Danilovsky Market, located just south of the city center, is a big hit among foreigners for its spectacular restaurants and circus-like scenery. 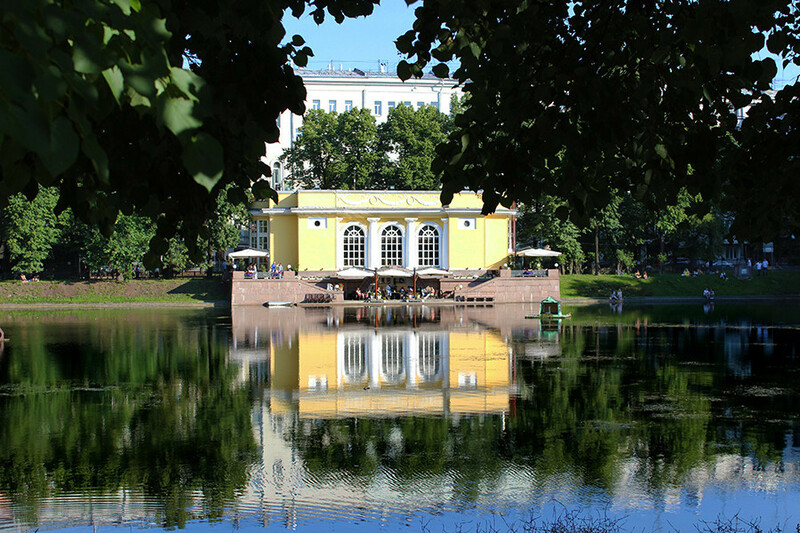 This 32-restaurant hipster haven, located just a short walk from Baumanskaya metro station, boasts the city’s widest selection of world cuisines. For Lucia Bellincello, it also has some of the tastiest pizza in the city. High praise, especially from an Italian! 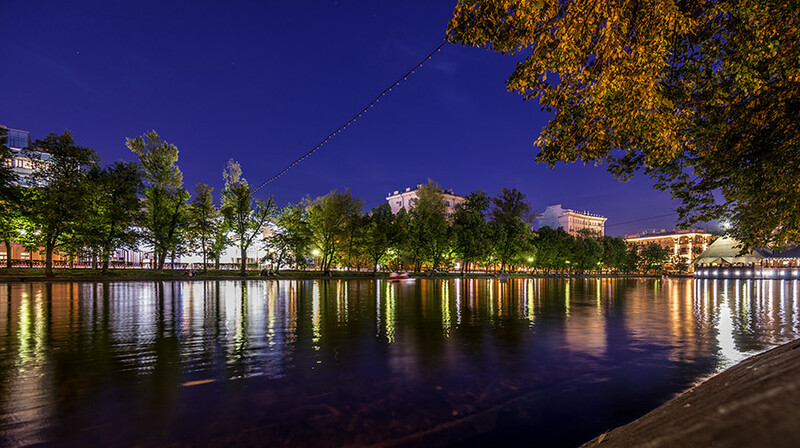 On the other side of the city center from Chistye Prudy lies Patriarch Ponds, the setting for the opening scene from Bulgakov’s Master and Margarita. It has since become a dwelling ground for the city’s coolest cats, attracting many foreigners in search of delicious cocktails and good times. 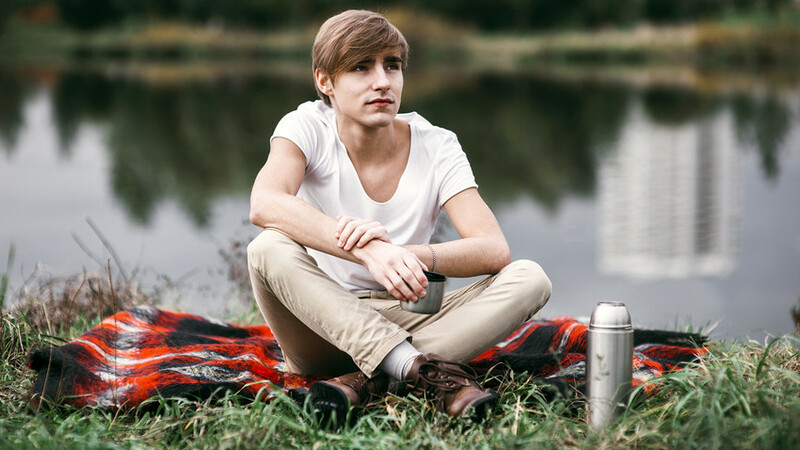 With the World Cup now behind us, the area surrounding the Luzhniki Stadium and Sparrow Hills will return to being a popular spot for walkers and fitness fanatics alike. “There’s a great leisure area there, where I love to go running,” says Lucia Bellincello. 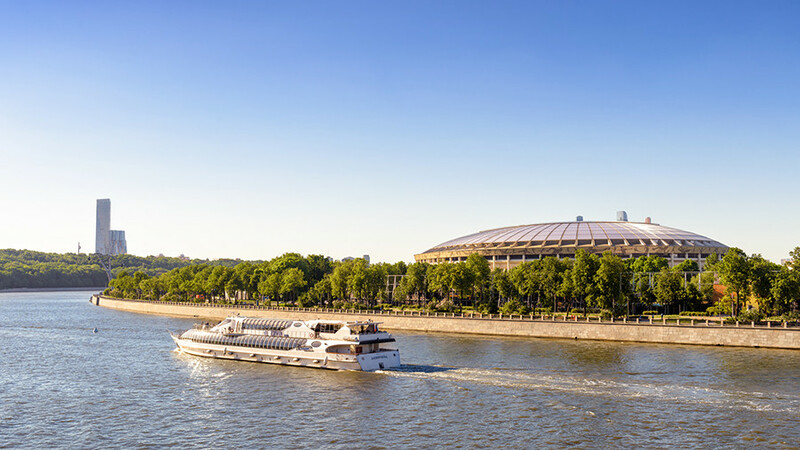 After all, the view over the Moscow River there is pretty spectacular. 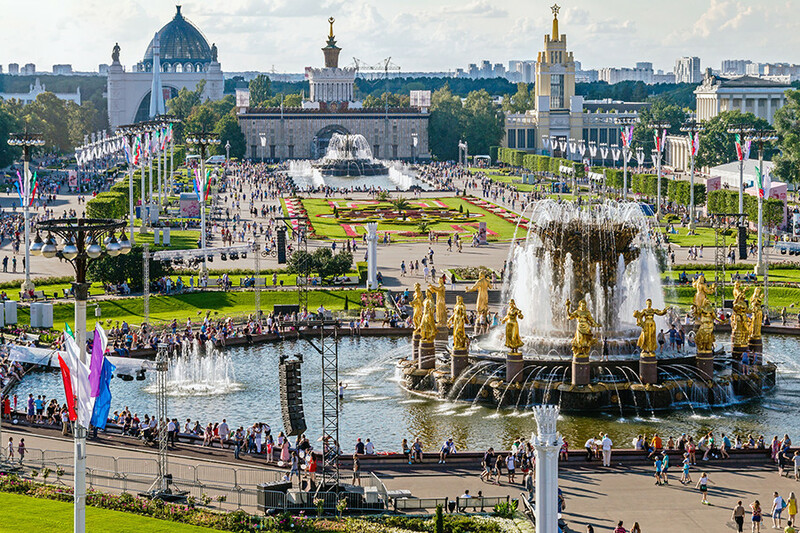 This colossal Stalin-era park was originally built to house an agriculture exhibition, and now serves as an open-air Soviet architecture museum. Having gone through extensive reconstructions, it impresses many foreigners for its ability to satisfy all day-out needs in one place. 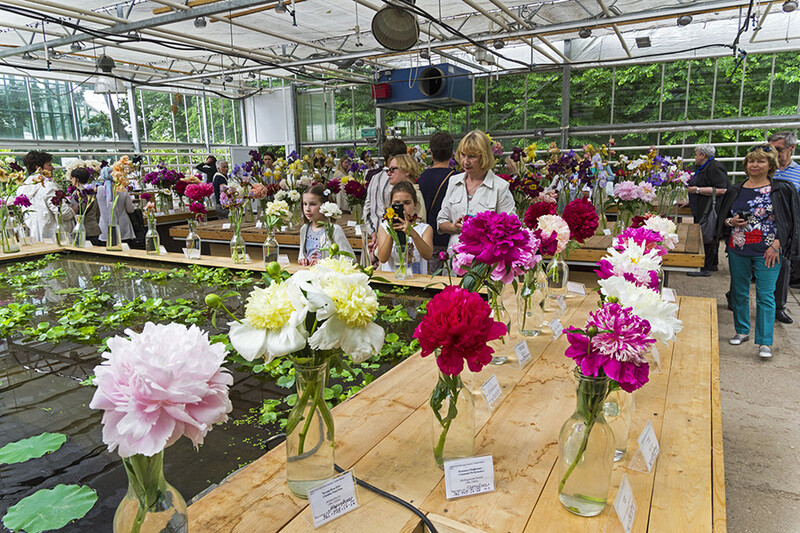 Catherine the Great’s former summer residence is now an island of greenery amidst the sprawling south Moscow suburbs. 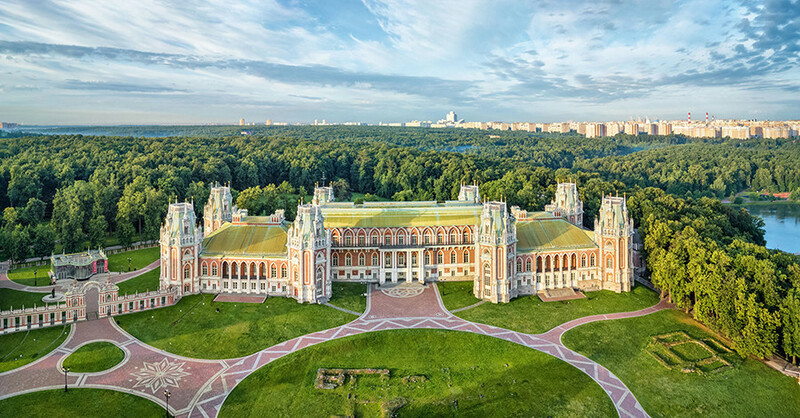 In contrast to the oft-lurid Soviet high-rises that surround it, Tsaritsyno reserve is an enormous fortress of some of the city’s most awe-inspiring Imperial Russian constructions. 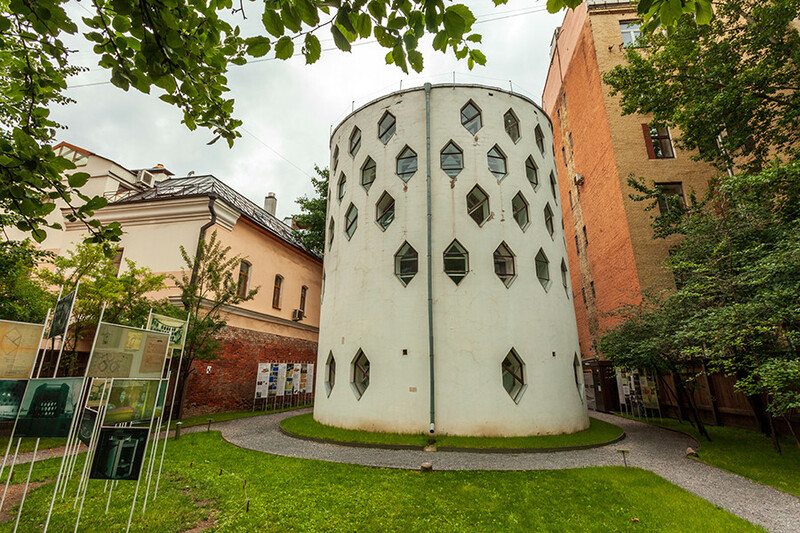 One of the great architectural structures of the 20th century and perhaps Moscow’s most curious remnant of the 1920s Soviet avant-garde, this cylindrical art studio-turned-viewing house is something completely extraordinary to foreigners who visit there. 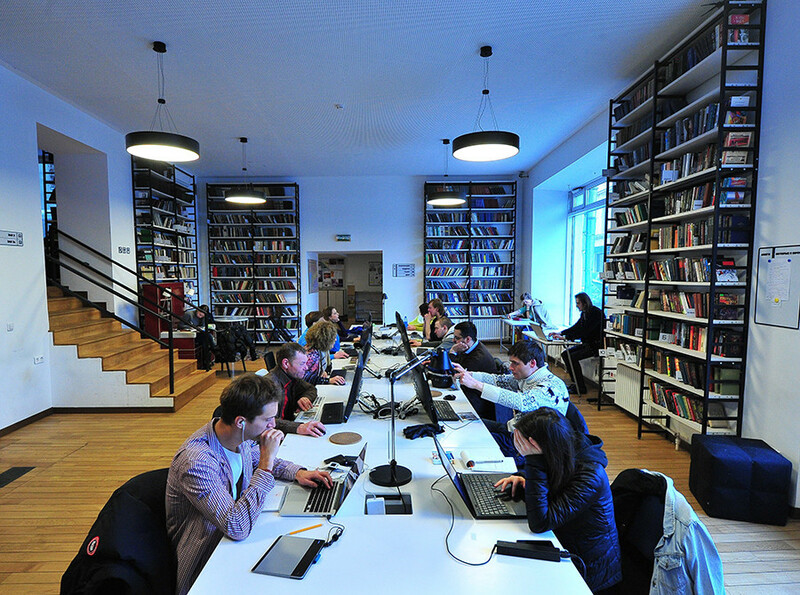 Located in the aforementioned intellectual paradise of Chistiye Prudy, this Soviet-era establishment is the poster-child for the ever-growing trend of hipster libraries in Russia. 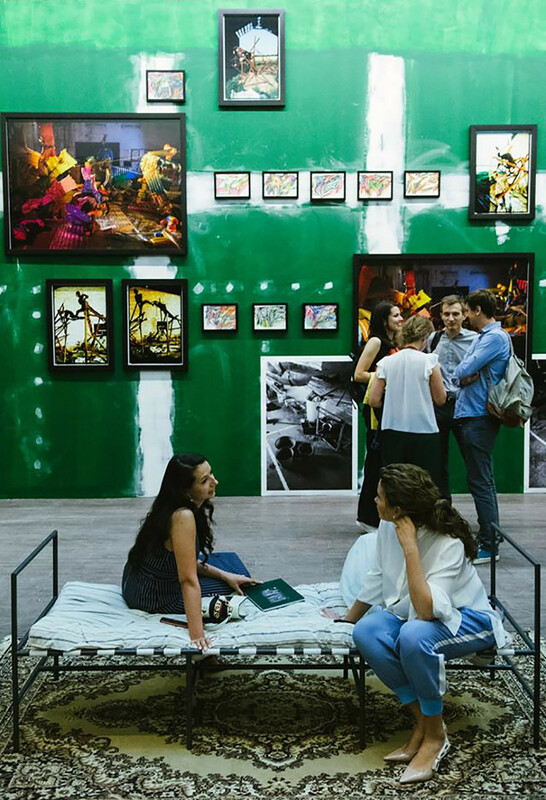 Now dotted with tea-drinking writers and sleek parquet floors, the Dostoevsky Library has proved a hit with foreigners who find the traditional Russian library a little, well, stern.